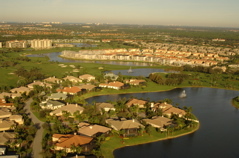 Summary: The Vineyards in Naples is one of the largest and most all-encompassing developments in the area. 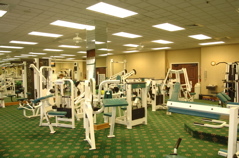 Amennities stretch from two championship golf courses, numerous tennis courts, fitness facility, restaurant, bar, locker rooms, pool and much, much more. 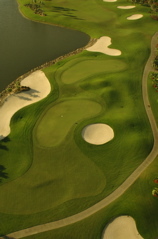 THe North Course is designed by Mark McCumber as a links style course. 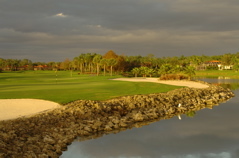 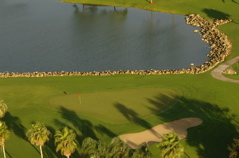 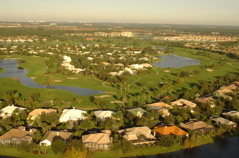 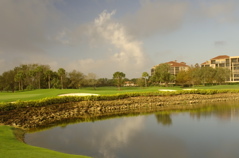 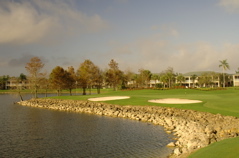 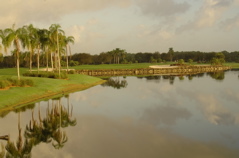 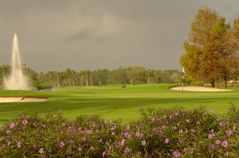 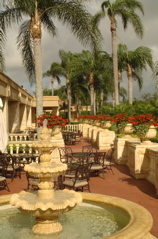 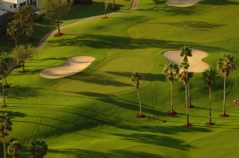 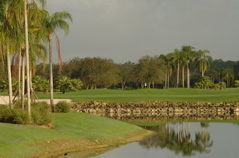 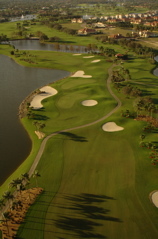 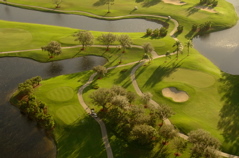 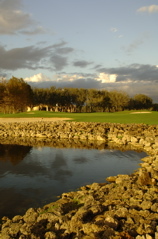 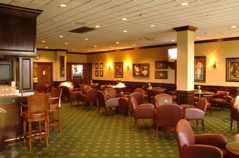 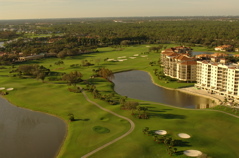 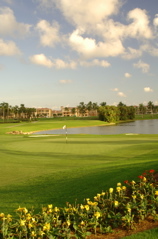 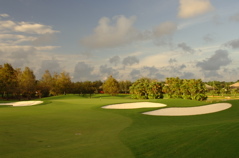 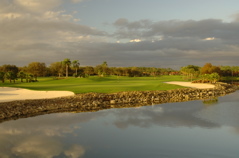 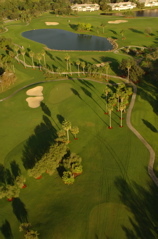 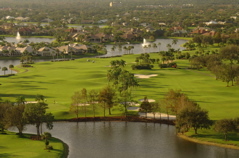 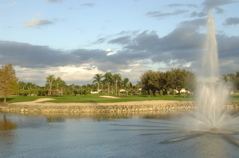 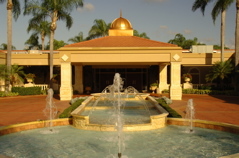 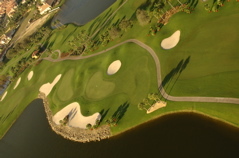 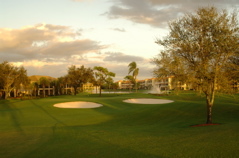 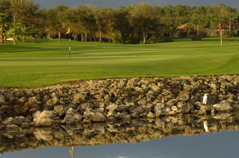 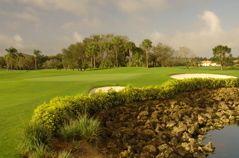 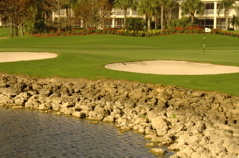 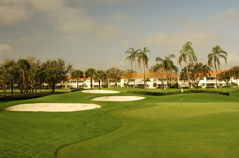 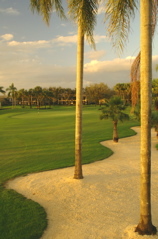 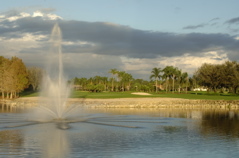 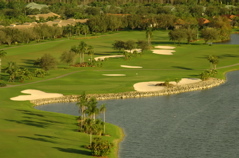 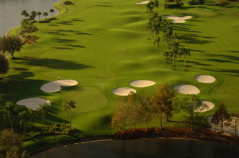 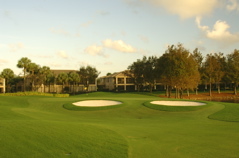 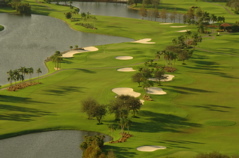 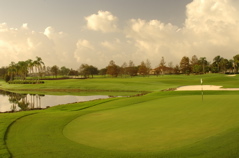 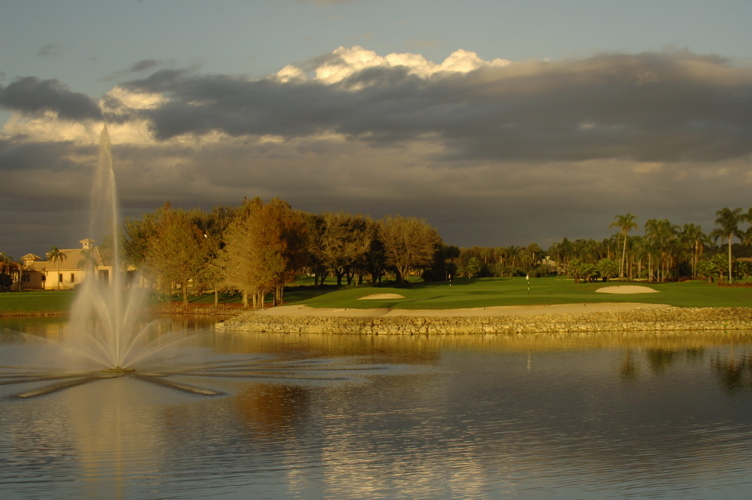 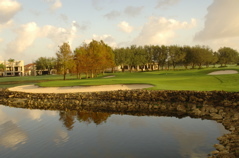 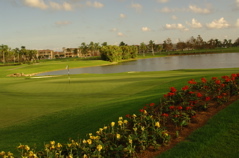 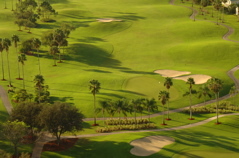 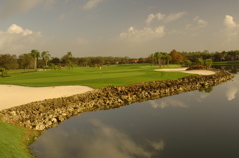 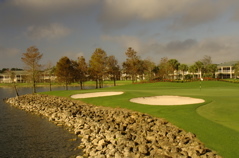 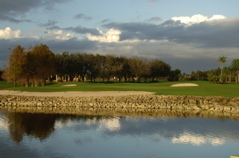 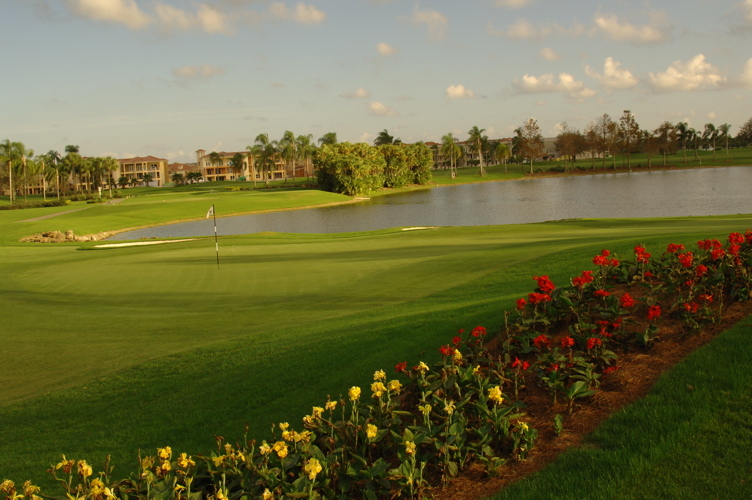 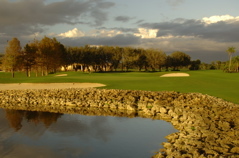 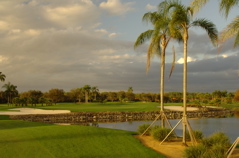 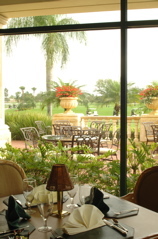 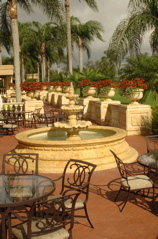 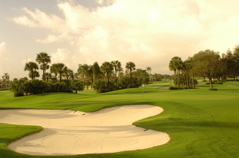 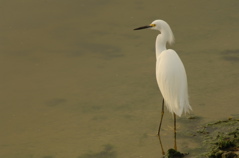 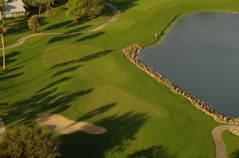 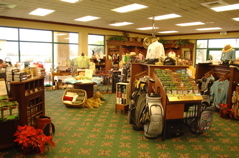 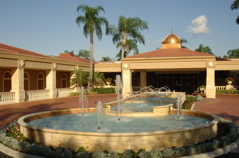 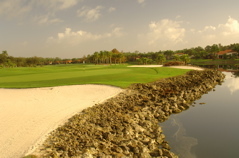 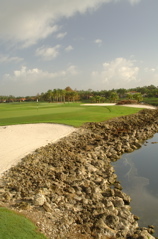 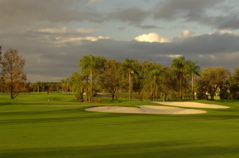 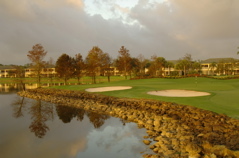 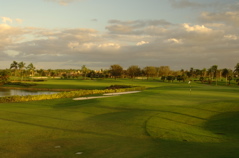 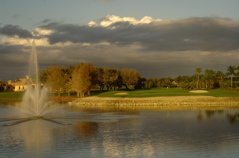 The course is made for all levels of golfers and is an enjoyable, and well-manicured track. 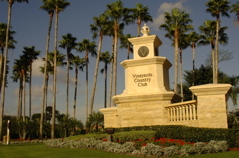 More than anything, you'll find the Vineyards to be a true country club, with so much to do and so many activities that you'll find it impossible to be bored. 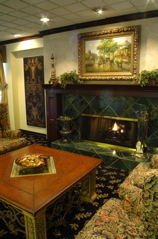 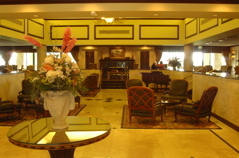 Staff and all details are classy and in taste. 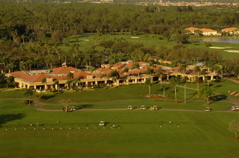 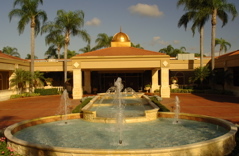 From the moment you enter the marble-floored entrance till the time you finish a brilliant round of golf and kick back for a cold beer at the lounge, you will be at ease and amid a development created for sports enthusiast.